Cricket is one of the most popular sports in the world and is certainly a very uncertain and unpredictable game. The cricketing world has witnessed many legends who have not only played the game as a superstar but have also gained massive popularity and have been a source of inspiration to the athletes across the globe because of their style of play. Representing the nation at the international stage against the best teams in the world is a big achievement in itself. However, some cricketers choose to take voluntary retirement from the game after devoting a certain period of time to the sport. Surprisingly, a few of them had to return to the cricketing arena as their team demanded their presence in the field. Here are the top three players who made a comeback after taking voluntary retirement from the limited-overs format of the game. 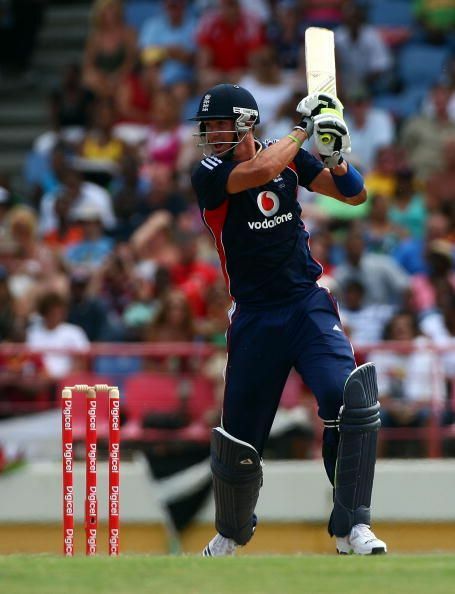 Kevin Pietersen is certainly the best limited-overs English Batsmen of 21st century, scoring over 4000 runs at an impressive average of 40.43. The attacking middle-order batsman made his ODI debut against a weak Zimbabwe team in the year 2004 in their backyard. The South African-born player gained massive stardom when he scored a stupendous 108 off 96 balls against a quality South African bowling attack in the same season. The innings grabbed attention from every corner of the world. Pietersen decided to retire from the ODI format of the game on May 31st, 2012. However, he made a comeback in international limited-overs cricket during England's tour of India in 2012-13, scoring merely 185 runs in the five-match bilateral ODI series. He played his last one-day International game against arch-rivals Australia in September 2013, in which he was unfortunately run out for a duck.